Questions about the Bulbrite 273100 ? 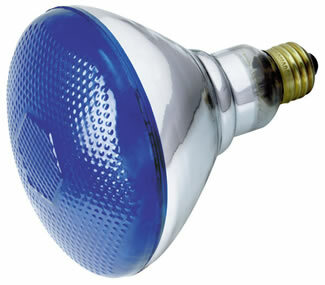 100 Watt BR38 120 Volt E26 Medium Screw Base Blue Dimming 2000 Hours Incandescent Lamp - Designed to last 10 times longer than standard Incandescent bulbs - Perfect for recessed cans track lighting wall washing etc. Our #1 goal is to provide you our products at the best possible price. If you find the Bulbrite 273100 for a lower price (including shipping) at another authorized online store, send our sales team an email and let us know.